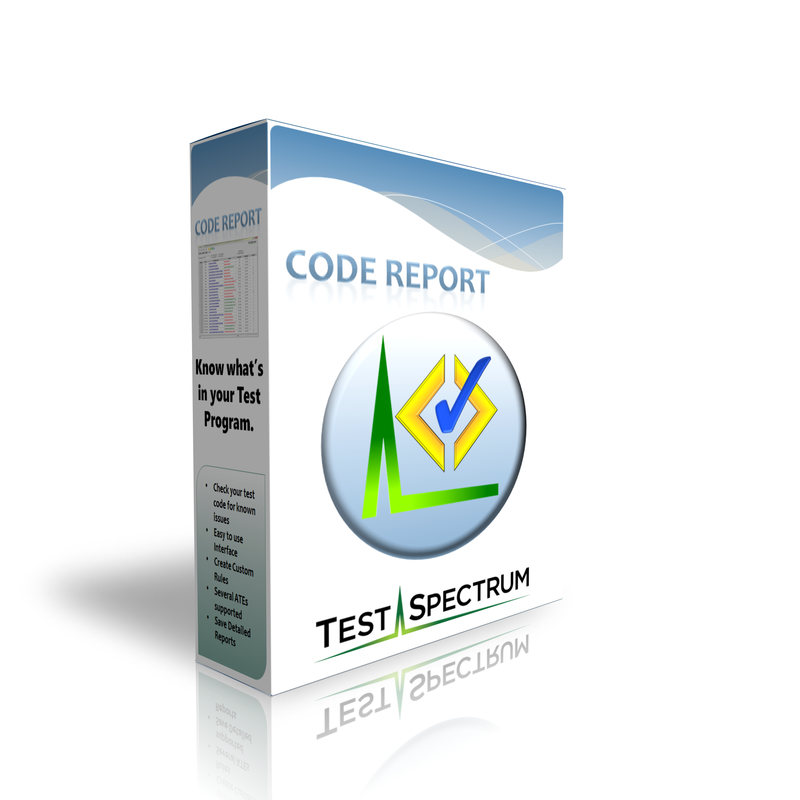 CodeReport is an easy-to-use application for verifying test program quality. CodeReport comes with many different, known quality screening rules that can be used to verify your test program is complete and ready for production. CodeReport also provides a graphical Rule Editor that allows you to create your own, custom rules. Ensure your coding standards and quality specifications are correct by generating your set of rules, checks, and screenings. Easily generate a detailed report for locating, correcting, and documenting the state of your test program. 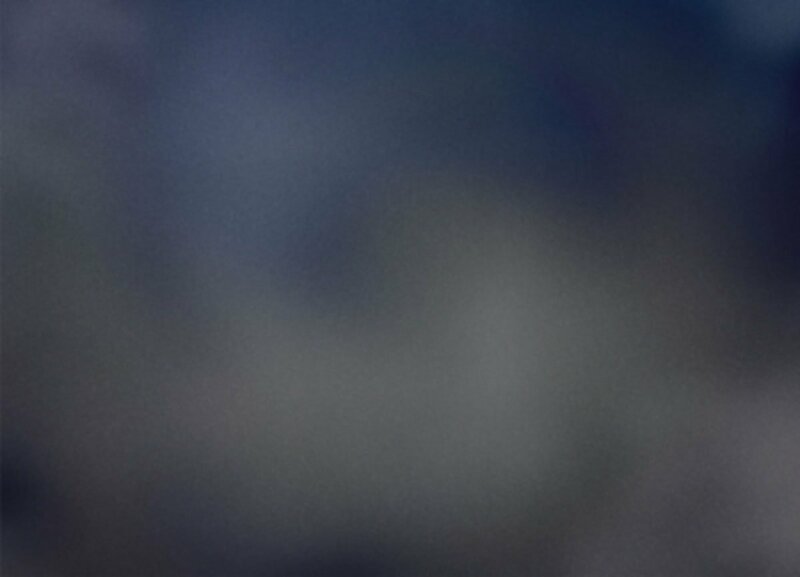 Quickly identify the tester hardware and instrumentation needed to run your program with the Tester Resource report. Save a session file to quickly return to your project after edits have been made or use the Session on other similar projects to transfer your configuration and custom rules.